As we get ready for the upcoming Labor Day weekend break, Prospanica is also getting ready for our upcoming Annual Conference in conjunction with National Black MBAA. 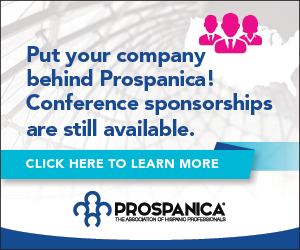 Conference is less than a month away, and we want to use this issue of Prospanica News as a tool to prepare for Conference, while also sharing special highlights of the past month, new member benefits and the work of our leadership. In case you missed it, you can read the Philadelphia Tribune’s coverage of the press conference we participated in last week right here. With this, we officially launch the final countdown to Power of Performance: Leadership at the Next Level – September 26-30, 2017, in Philadelphia. See you at Conference! 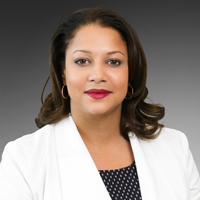 NEW Prospanica member on what she expects at her first Conference! Watch video. We are constantly looking for partnerships that will bring value to Prospanica Members, and here are three great NEW Member Benefits that can save you money and help you advance to the NEXT LEVEL in your career. You can access these exclusive Prospanica discount opportunities by logging on to your Member Profile here. Prospanica members can receive a nearly 50% discount (a $900 savings) with CertifiNOW classes anywhere in the U.S. For more on CerifiNOW click here. Prospanica members can receive a 20% discount on Wiley Exam Review products (CPA, CMA, CFA, CIA, FRM, CMT, PMP, FINRA, and IB). 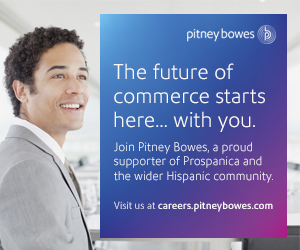 For more on the WileyCPA-Prospanica partnership, click on the link below. Prospanica members can receive a 10% discount on all courses and products. 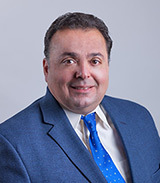 For more on the RogerCPA-Prospanica partnership, click on the link below. The Brillante Awards recognize outstanding contributions to the educational, economic and social well-being of the hispanic community. This prestigious annual award is granted to individuals and organizations that have had a significant impact in improving the Hispanic community. Attending conferences can be a great way to learn new skills and support your professional development, but it's not as easy as just showing up. From what to pack to how to spend downtime, there's preparation and strategy involved in getting the most out of these events. Here is some of the best advice from around the web on attending conferences the right way. 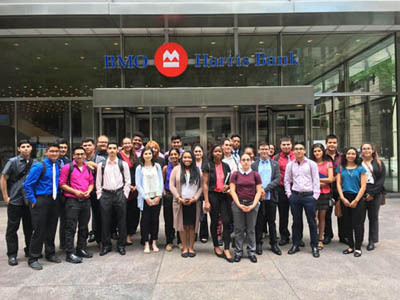 For over 20 years Prospanica Chicago has offered our signature program known as the Summer Enrichment Program (SEP) to promote business education among Hispanic students. SEP is a four-week program in July targeting high-performing, first-generation Latino students who show commitment to learning about college and career success. 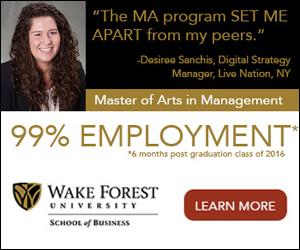 SEP focuses on inspiring our youth to matriculate into college and to provide them access to working professionals they may not otherwise have access to. SEP is 100 percent subsidized for every student. Over 20 high schools were contacted both in the city of Chicago and neighboring suburbs, and a total of 100 applications were received. Prospanica’s Education Committee and board members reviewed and interviewed students for this year’s program. In all, 30 super-star students were selected from various Chicago public schools and neighboring suburbs. Conference in Philadelphia Sept. 26-30.